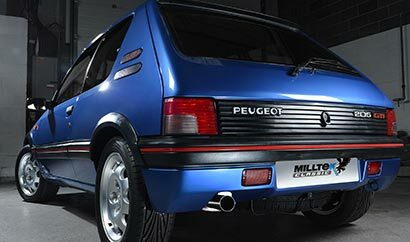 Milltek Classic have been hard at work on a much needed stainless steel performance exhaust system for what is widely regarded as one of the best hot hatches ever made: the Peugeot 205 GTi. 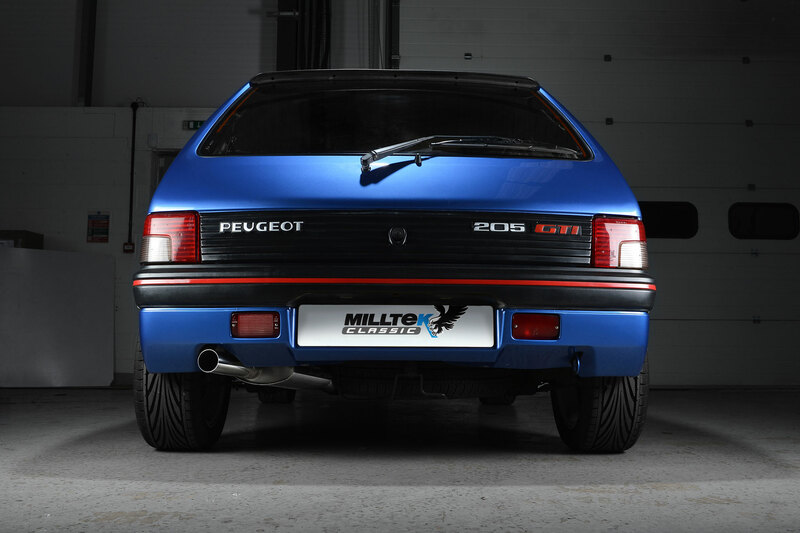 Milltek purchased their own 1.9 model in late 2014 and have been busy restoring it to peak condition. 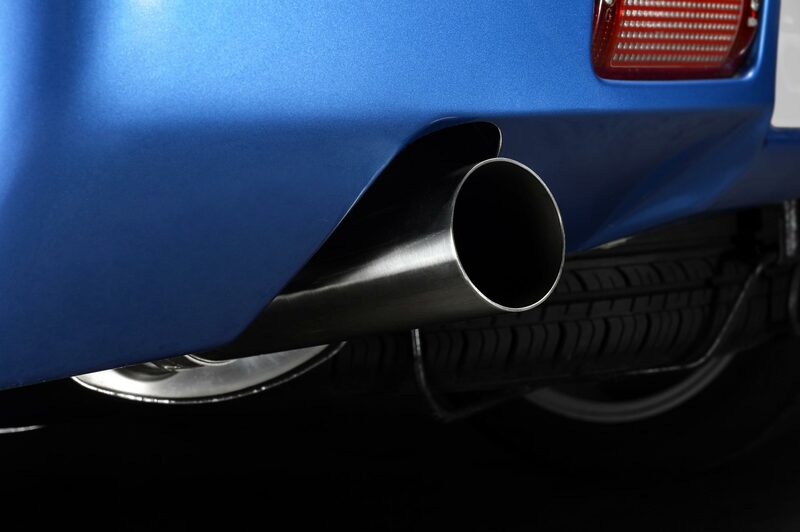 Now that work is complete, we have been able to take some photos of the car complete with its shiny new Milltek Classic exhaust system. 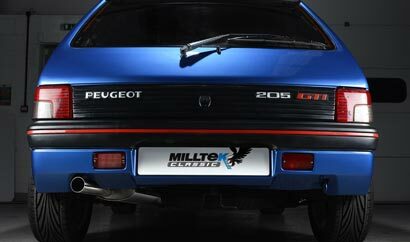 As with all Milltek Classic systems, the aim was to produce a genuine performance-enhancing exhaust system which offers all the usual benefits of a stainless steel system (mainly lighter weight and lifetime resilience) and combine it with the demand from modern owners of Classic cars which is to keep the aesthetics within the realms of what would have been fitted to the car when it left the factory. 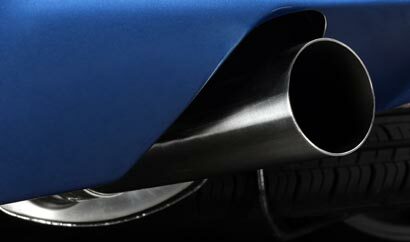 We call this look OEM+. 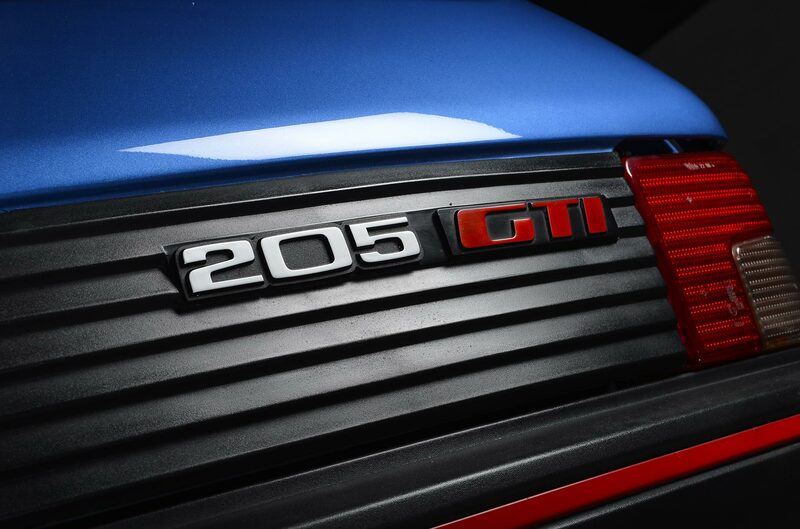 Full details on the system and photos of the products are expected to be available in the next few weeks...in the meantime feast your eyes on these beautiful photos and imagine how good it would look on your 205 GTi! 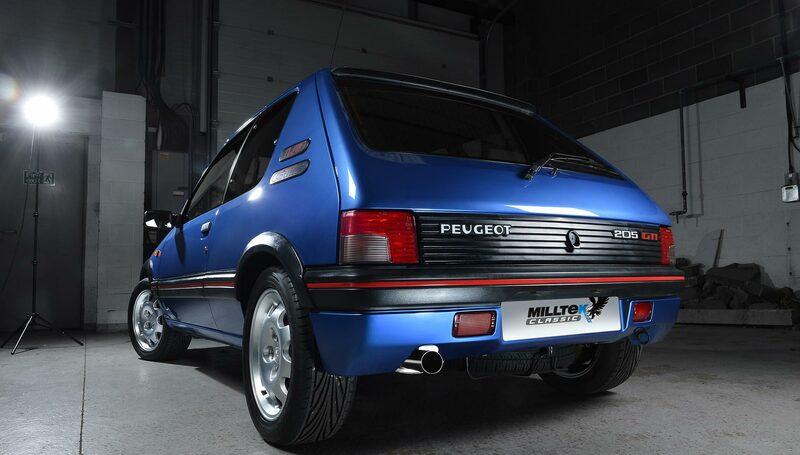 This is our very own 205 GTi 1.9 being track tested by Clio Cup racing driver Jake Honour at this year's Performance French Car show at Castle Combe. 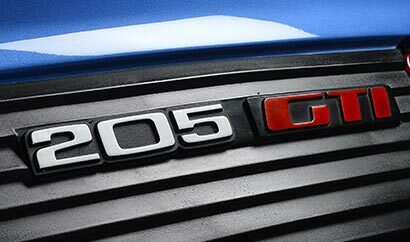 Not bad for a 23 year old car!